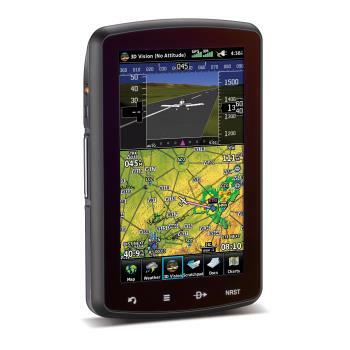 Add the Garmin GDL50 ADS-B Receiver, GDL-51 XM™ Sirius/XM Weather Receiver, or GDL-52 for ADS-B / S/XM Combo Receiver for Weather/Traffic capabilities on your aera 796. 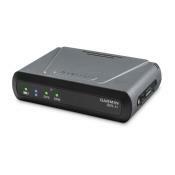 See Related Products for more information. 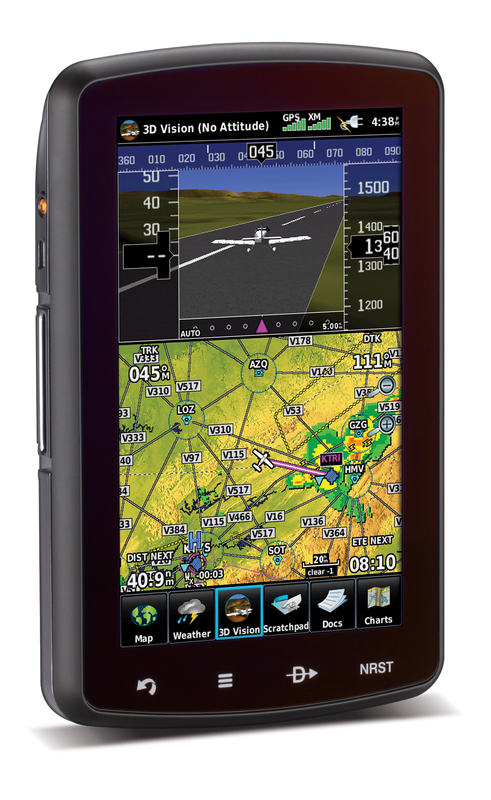 Garmin's most visionary portable GPS yet, the aera 796 features a unique 3D Vision perspective view of the topography beneath your aircraft. 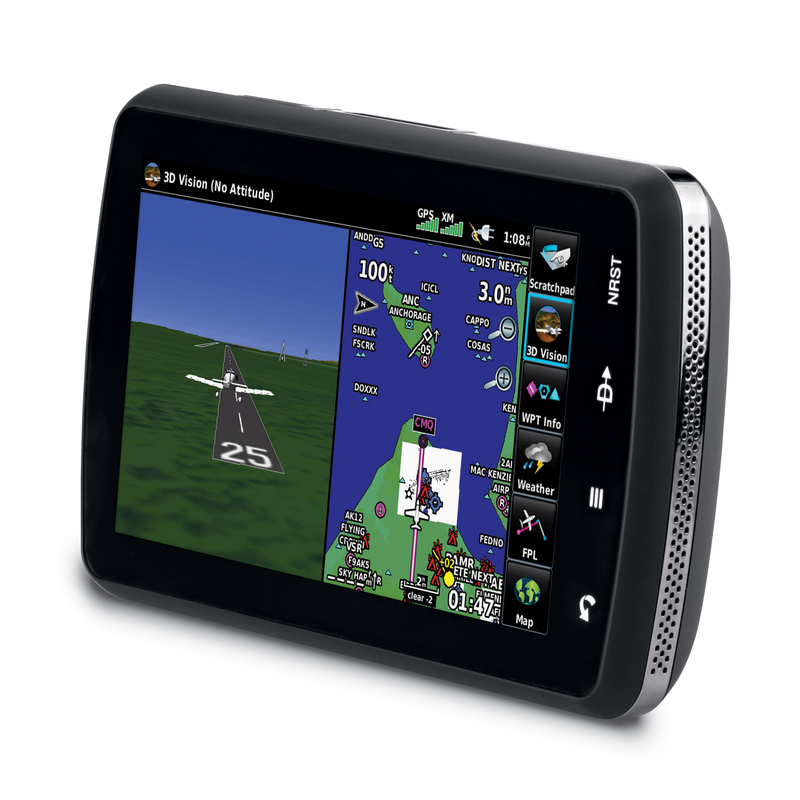 With a choice of portrait or landscape orientation, the aera 796's "virtual reality" flight graphics can be framed with GPS-derived indications of ground track, altitude, groundspeed, vertical speed, and turn indication-all updated 5 times per second. The large 7-inch hi-res touchscreen brings tap-and-go simplicity to navigation. And geo-referenced FliteCharts, IFR Enroute Chrts, VFR Sectional Charts, SafeTaxi diagrams, AOPA Airport Directory, and more, all come pre-loaded! A built-in digital document viewer expands the unit's utility as an electronic flight bag (EFB), letting you view an entire approach at a glance. You can add airways, satellite weather with NEXRAD, and XM audio entertainment. The aera 796 is the future in your flight bag. Have a trade-in? What is your trade-in worth? Click here to find out! Americas Navigation Data, U.S. SafeTaxi, U.S. VFR/IFR Charts, U.S. Flite (Approach) Charts, U.S Obstacles, and AOPA Airport Directory.